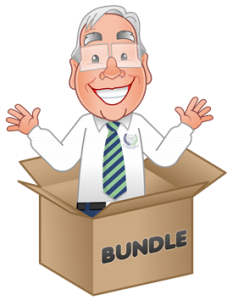 Our Trainer Packs assist with compliance of the Care Certificate theory training requirements developed jointly by Skills for Care, Health Education England and Skills for Health and in meeting with regulating / inspecting body training requirements. Non-refundable: Prior to purchase and before ordering, please ensure you have read our Terms and Conditions. 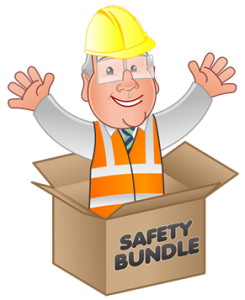 If you have completed our People Movers Moving & Handling Trainer / Assessor Course and been awarded an Accredited Level 3 Certificate. If you already hold certification where you have already been assessed with regard to trainer / presentation skills, i.e. Trainer Certificate, First Aid Instructor Certificate, AET, PTLLS, CTLLS, DTLLS Certificate, Cert Ed, etc. or you are a Registered Nurse and can provide evidence of your current NMC Pin Number. We also accept e-Certificates from recognised awarding / accreditation bodies with regard to evidence of trainer / presentation skills. Trainer Manual is a step by step guide on how to deliver the awareness course and train frontline staff confidently. Compliant Training Materials includes PowerPoint, Workbook, Handouts, Question Papers, Evaluation Forms, Certificate Template, etc.to self-print unlimited. 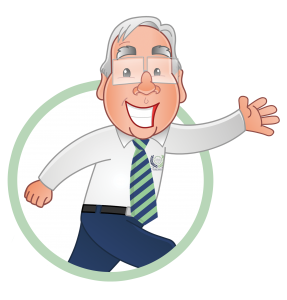 Subject Specific Theory Assessment by a Qualified Assessor within 48 working hours. Be registered as a trainer for 2 years. 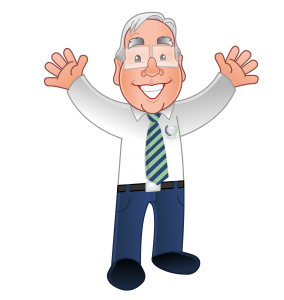 Be able to deliver a course and certificate their learners at Level 1 or Level 2 depending on the course. Receive an Accredited Level 3 Certificate and Learning Outcomes Summary to authorise them to use the Trainer Pack for 2 years. 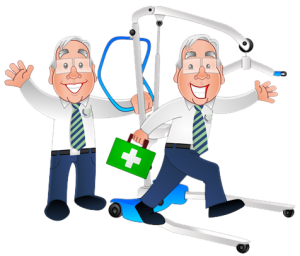 Receive 2 Years of Trainer Support provided by Healthcare Experts. Receive their trainer certification within 2 weeks of the course completion date by email. To be certificated as a trainer to deliver awareness courses and gain two years of on-going trainer support, please: Read our Terms & Conditions and Policies & Procedures carefully before purchasing. 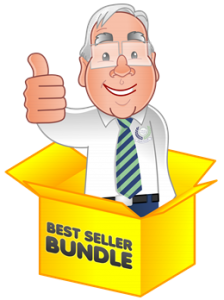 Pay online for a Trainer Pack and Trainer Question Paper for just £75 + VAT per person. On receipt of payment you will be emailed a secure link to Download your Trainer Pack and Trainer Question Paper. Trainer Question Papers are required to be completed within 3 months of purchase. Open the email and click the link to access your Trainer Pack and Trainer Question Paper. Read through the Trainer Pack carefully, then complete the Trainer Question Paper. Email the completed Trainer Question Paper to us at: info@trainercourses.com along with proof of trainer / presentation skills. Accredited Level 3 Trainer Certification for 2 years will be sent by email upon successful completion of the Trainer Question Paper. 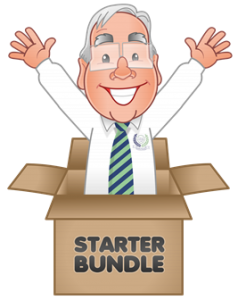 This e-Trainer Packs Best Seller Bundle contains all 5 e-Trainer Packs (Accredited at Level 3) Was £375, YOU SAVE £75, NOW £300 + VAT includes the following Trainer Packs: Dementia Awareness e-Trainer Pack, Food Hygiene e-Trainer Pack, Medication Awareness e-Trainer Pack, Mental Capacity Act & DOLS e-Trainer Pack and Safeguarding Adults at Risk e-Trainer Pack. 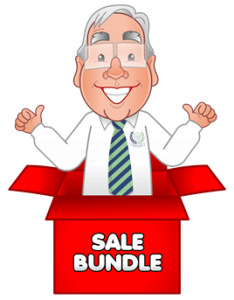 This e-Trainer Packs Sale Bundle contains all 5 e-Trainer Packs (Accredited at Level 3) Was £375, YOU SAVE £75, NOW £300 + VAT includes the following Trainer Packs: Effective Communication e-Trainer Pack, Nutrition & Fluids e-Trainer Pack, Prevention of Falls e-Trainer Pack, Understanding your Role, Personal Development & Duty of Care e-Trainer Pack and Whistleblowing e-Trainer Pack. Is your organisation looking for an In-House Bespoke Trainer Course?